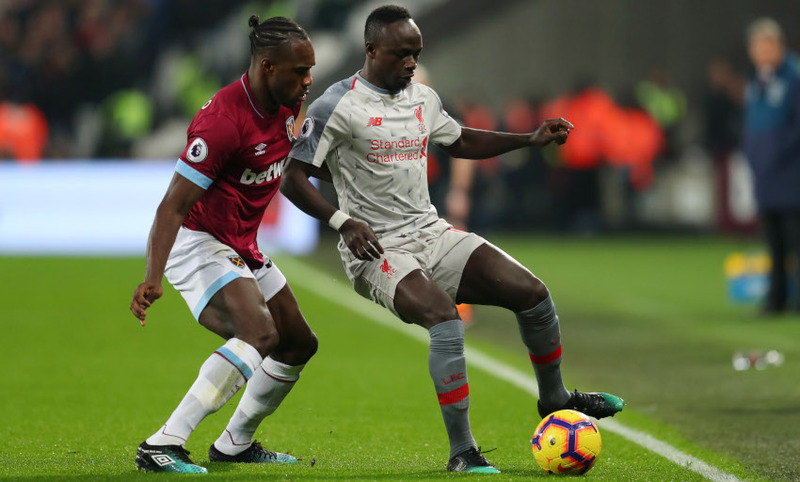 Liverpool were held to a second successive 1-1 draw by West Ham United at the London Stadium as Michail Antonio cancelled out Sadio Mane's opener to ensure the points were shared. See what Jürgen Klopp had to say about the game in his post-match press conference below - or click here to read a summary of his post-match thoughts. And here's how the table looks after the latest round of matches comes to an end - Liverpool's lead at the top is now three points. 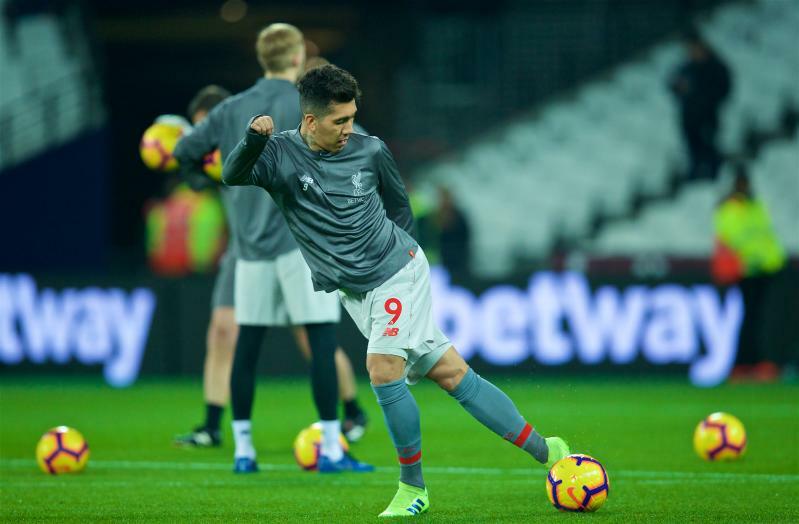 Liverpool are held to a second successive 1-1 draw as they play out a stalemate with West Ham United at the London Stadium. Sadio Mane gave the Reds the lead in the 22nd minute, but Michail Antonio levelled shortly after via a free-kick routine from the hosts. 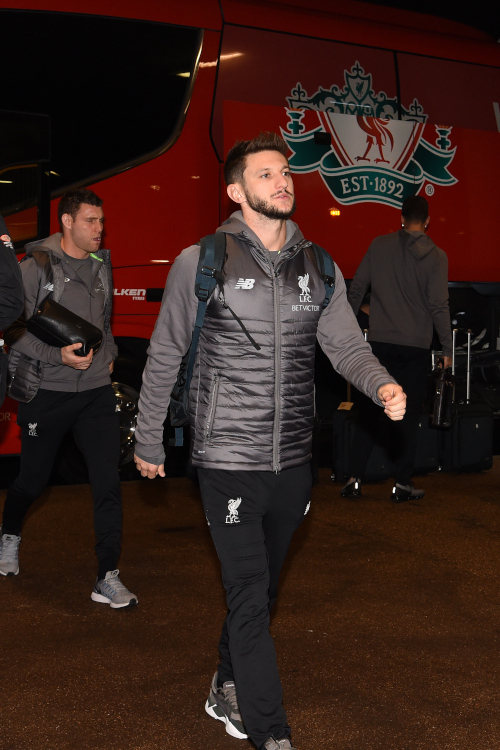 Keita nudges a ball through for Origi, but he can't get a a proper connection under pressure and it bounces into the grasp of Fabianski. West Ham change - Masuaku is on for Anderson. 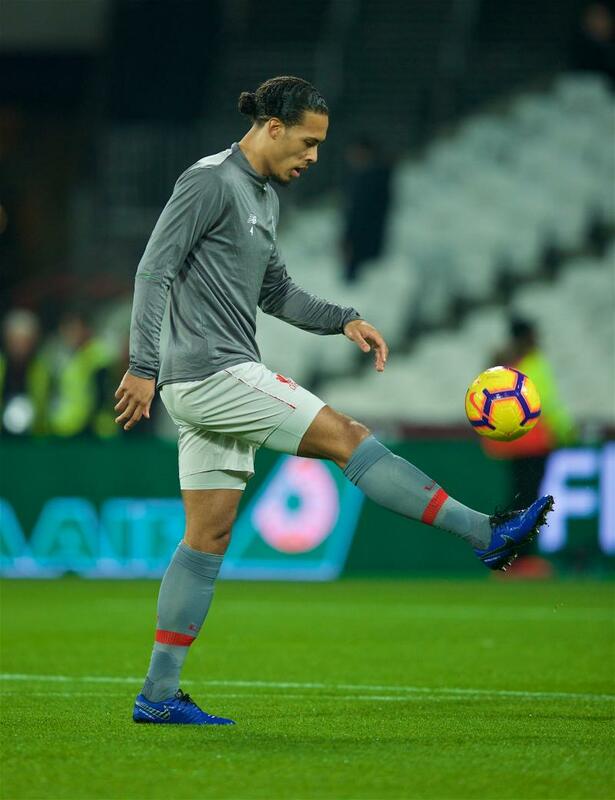 The ball breaks for Van Dijk inside the area but his attempted cross into the middle for Mane is claimed by the goalkeeper. A double change for the Hammers - Obiang and Carroll on for Noble and Chicharito. 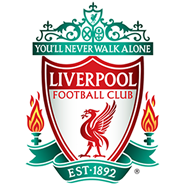 Liverpool's second change sees Origi comes on for Firmino. Another big opportunity for West Ham goes begging after the ball breaks for Noble inside the area, but he can only hoist over. Lallana makes way for Shaqiri. 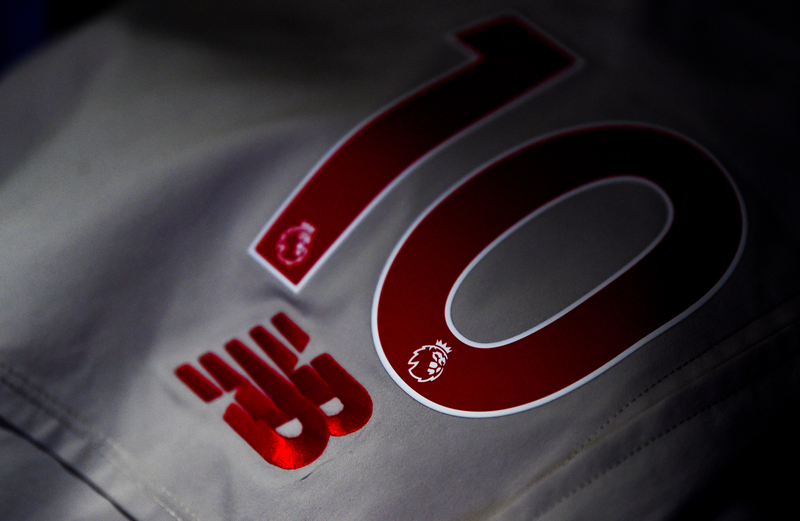 Shaqiri is about to enter the action for the Reds. 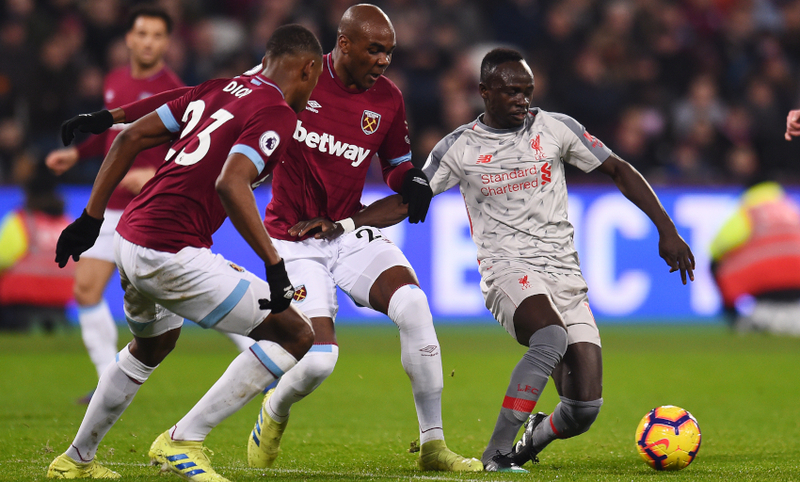 West Ham break at speed after Matip gave the ball away deep inside their half, but a promising opening comes to nothing for the Hammers inside the Liverpool box. Another effort from Salah, who escapes in behind Rice on the corner of the area, but strikes well over the bar. 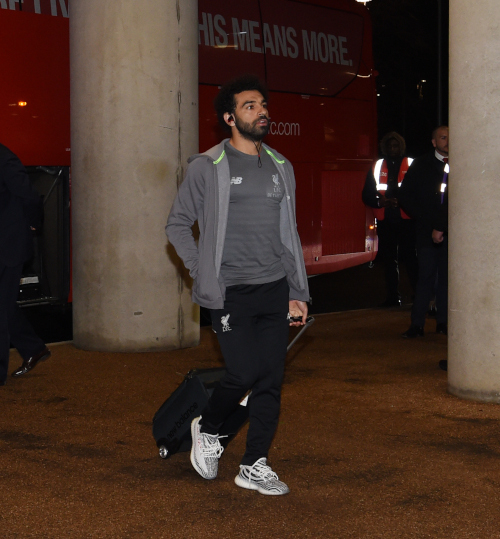 Lovely footwork from Salah to create a chance, but his final effort is plucked out of the air by Fabianski. Chicharito booked for a challenge on Fabinho. Matip booked for a block on Anderson. Liverpool work an opening on the edge of the West Ham area, but Salah's attempt to place it is stopped by Fabianski. Liverpool re-start the game at the London Stadium. Fancy a flutter? Click here to place your bets with BetVictor. 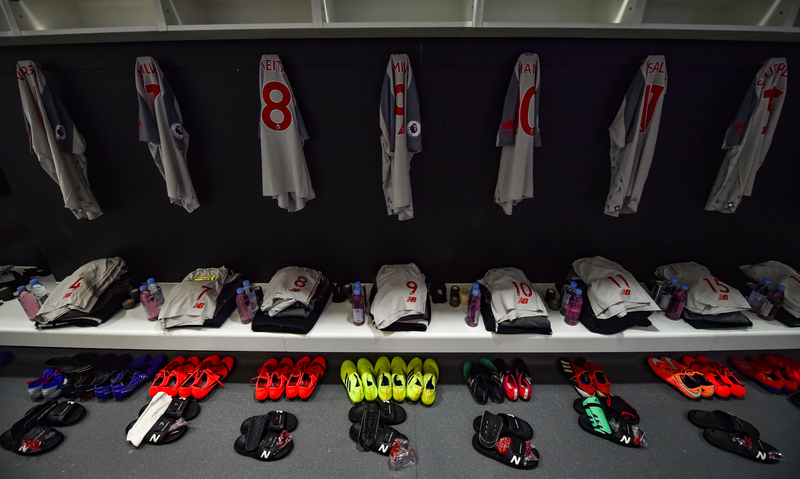 The teams head in on level terms at the breal, though West Ham will feel they could be ahead. As it was, Sadio Mane's opener for Liverpool was cancelled out by a free-kick routine finished off by Michail Antonio. Work to do in the second half for Jürgen Klopp's side. Mane meets Milner's in-swinging free-kick with a glancing header at the near post, but it's too close to Fabianski. West Ham are causing plenty of problems from set-pieces tonight - and Rice really should have put them 2-1 in front, but he heads over - unmarked - from Anderson's ball. 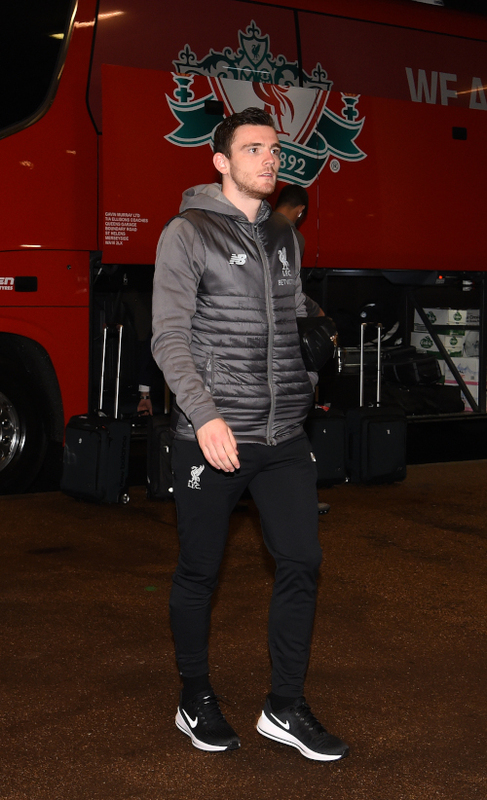 Robertson's drilled ball across the face of the six-yard box can't pick out Firmino or Salah. Unlucky. Chicharito springs Liverpool's offside trap at a free-kick and is found by Anderson's ball, but he can't divert the ball in the direction he wants to and the visitors manage to avert the danger. Noble lashes a half-cleared free-kick back towards the Liverpool goal from outside the box, but it crashes into the crowd of grey shirts pushing out. Liverpool's lead doesn't last long as West Ham draw level with a goal the visitors will be disappointed with. 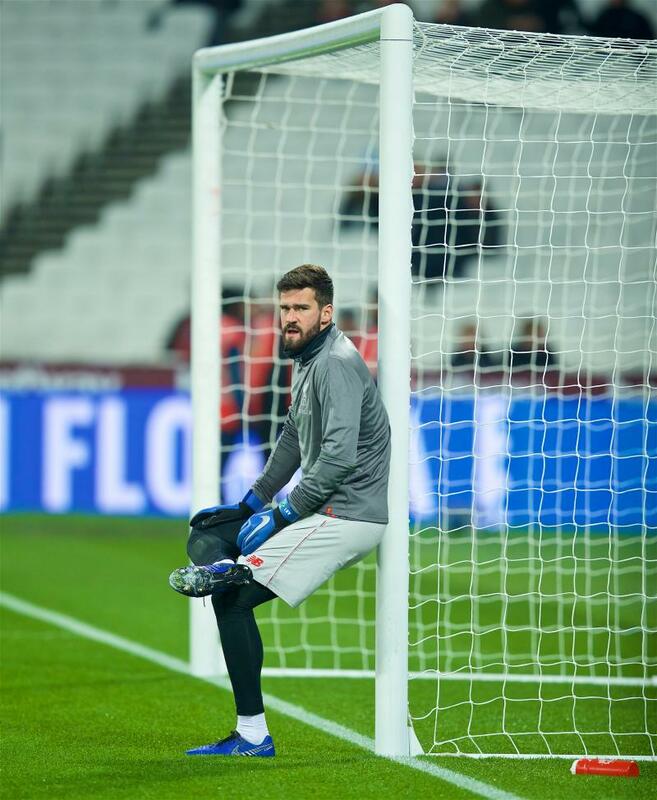 A free-kick from 25 yards out is slid around the side of the Reds' wall by Anderson into the path of Antonio, who steers low beyond Alisson. Liverpool take the lead at the London Stadium - and Sadio Mane has his third goal in as many games. It owes much to good work from Lallana and Milner down the right, with the latter's low ball into the area collected by the No.10, who spins his man before dispatching into the bottom corner from close range. West Ham want an offside for Milner in the build up, but it isn't given and the goal stands. The Reds' first opportunity of the night comes the way of Firmino, who motors into the area from a deep position and shoots left-footed. Fabianski makes a stop for the Hammers. 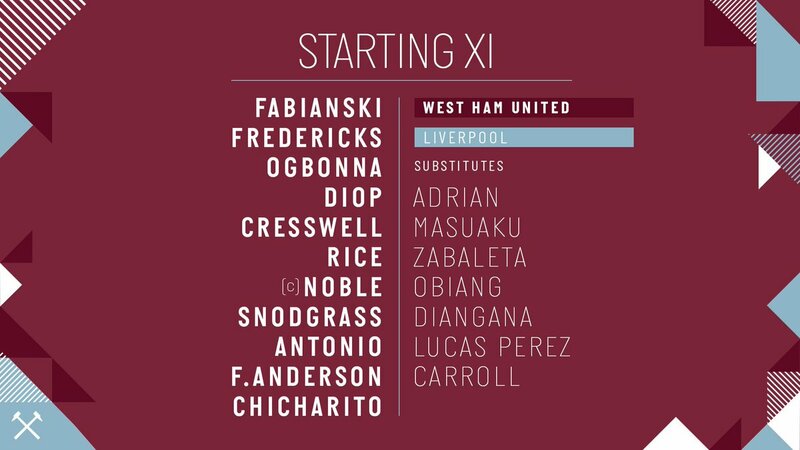 Alisson needs to beat away a blast from Chicharito from 20 yards as the Hammers cause concern for the Reds again. Another chance for the hosts sees Cresswell fizz a low drive just beyond the post from the edge of the area. Low ball into the box from Robertson is clattered away by Diop. Stoppage in play here - one of the referee's assistants requires a replacement flag after a particularly hearty waving of his previous one to signal Robertson was offside. 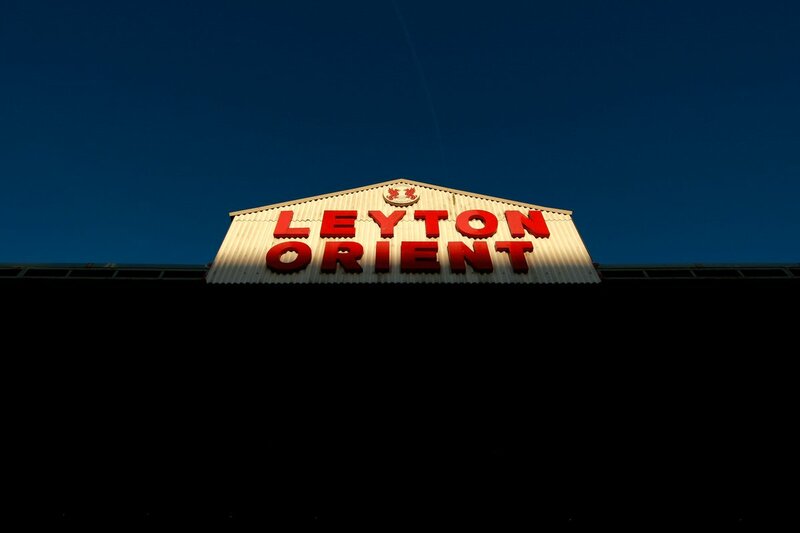 The game's first chance is a big one - and it falls the way of West Ham. Chicharito steps inside Matip inside the box and clips an inch wide of the far post. 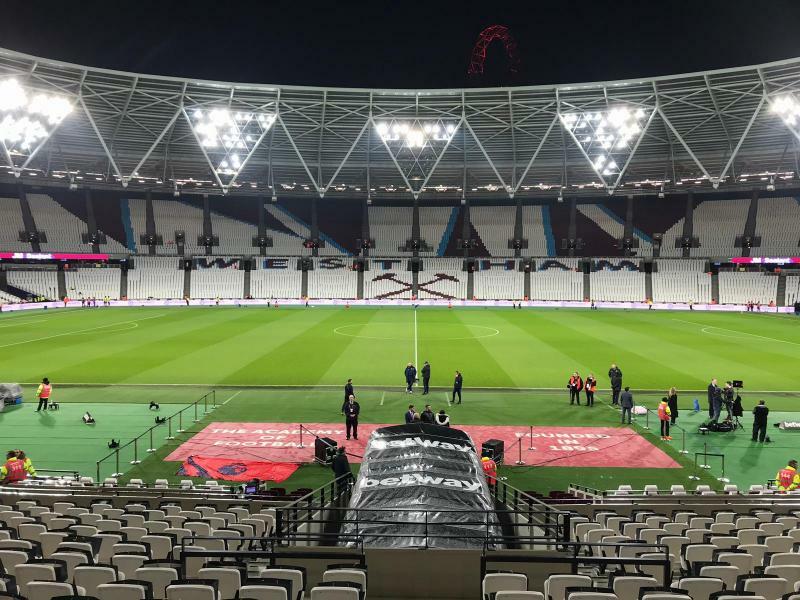 West Ham start the game at the London Stadium. 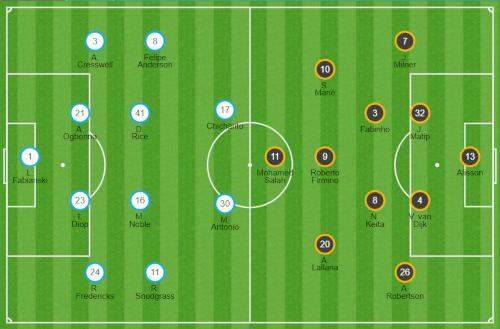 Here's how Opta see the team's formations this evening. 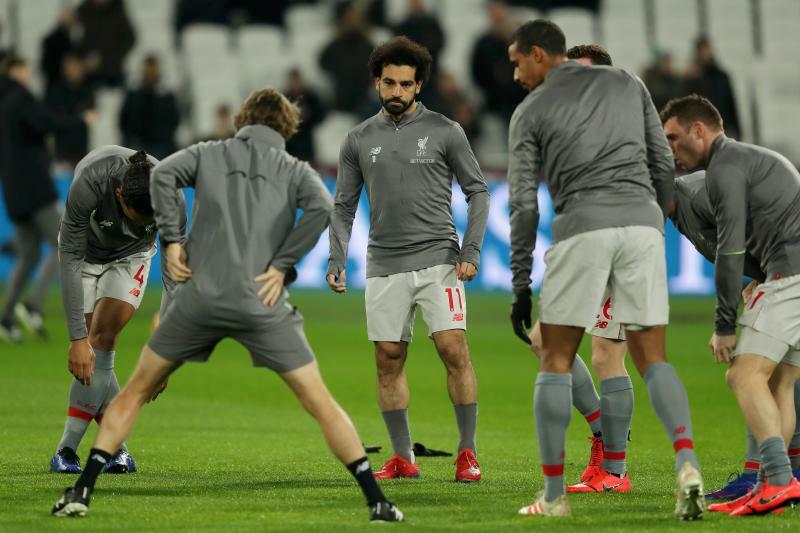 Fabinho, Adam Lallana and James Milner come into the Liverpool starting XI at the London Stadium as Klopp makes three changes. 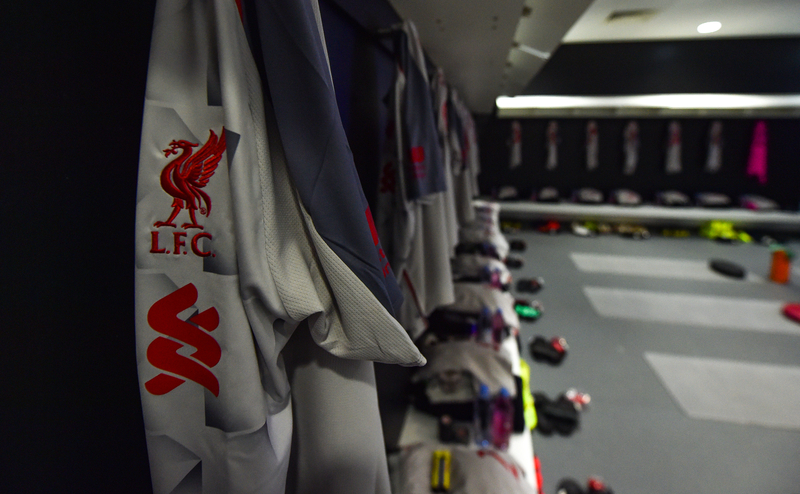 Xherdan Shaqiri drops to the bench but Jordan Henderson and Dejan Lovren miss out due to slight muscle issues, while Georginio Wijnaldum is absent due to a sore knee. 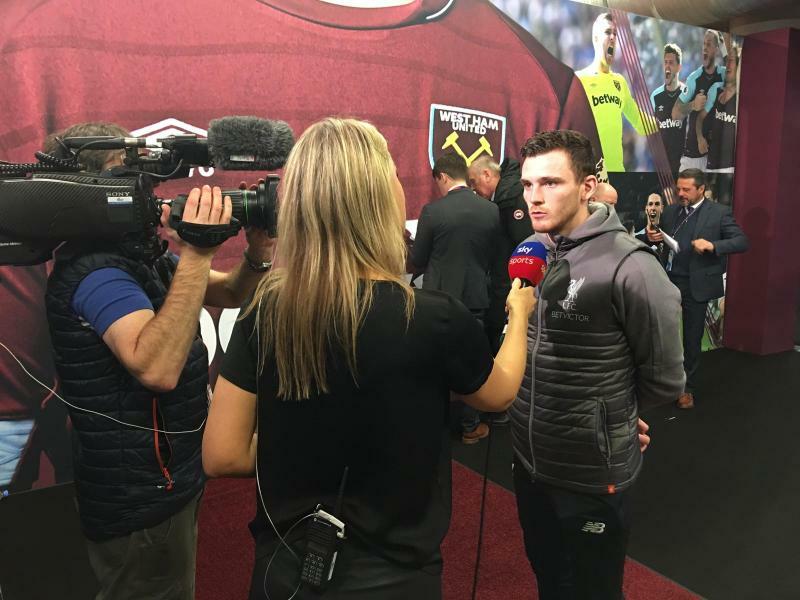 Pre-match media obligations are taken care of by Andy Robertson at the London Stadium tonight. 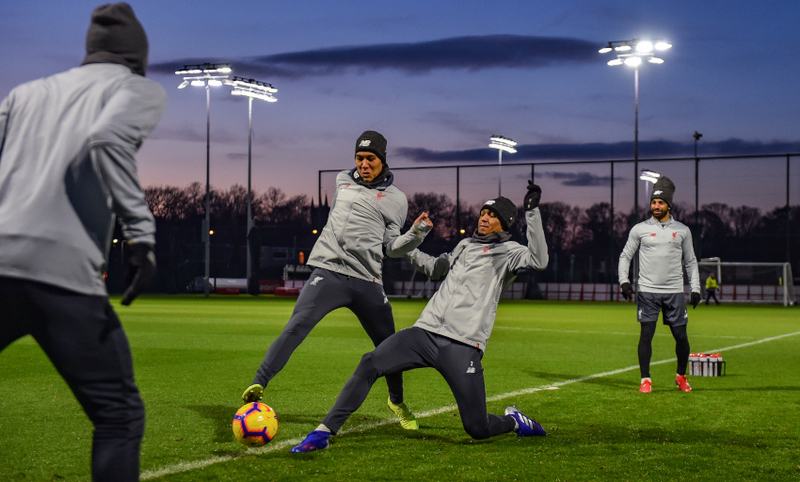 "We know that we are going to have to match Liverpool in work-rate if we are to have a chance of getting any kind of result. That's the bare minimum. 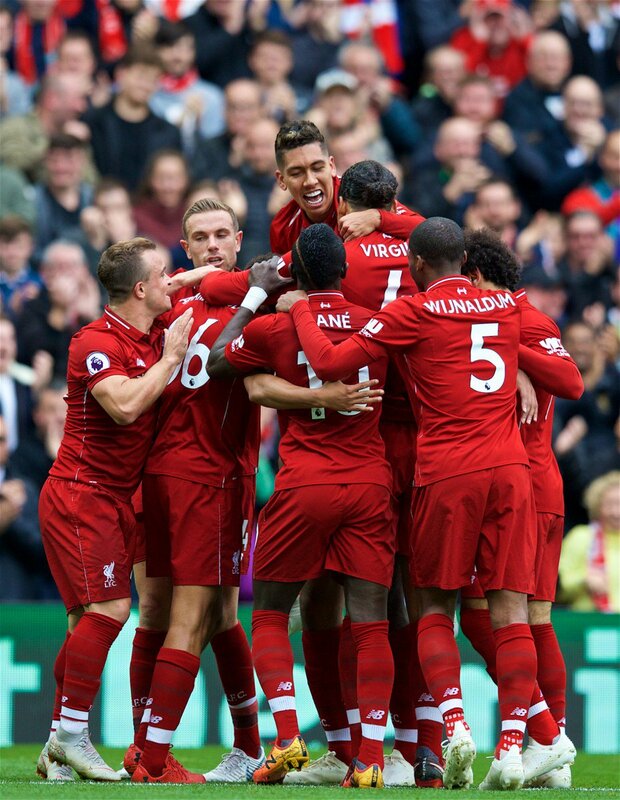 "I do feel, though, that we have made a lot of progress since that first game of the season at Anfield where we lost 4-0. 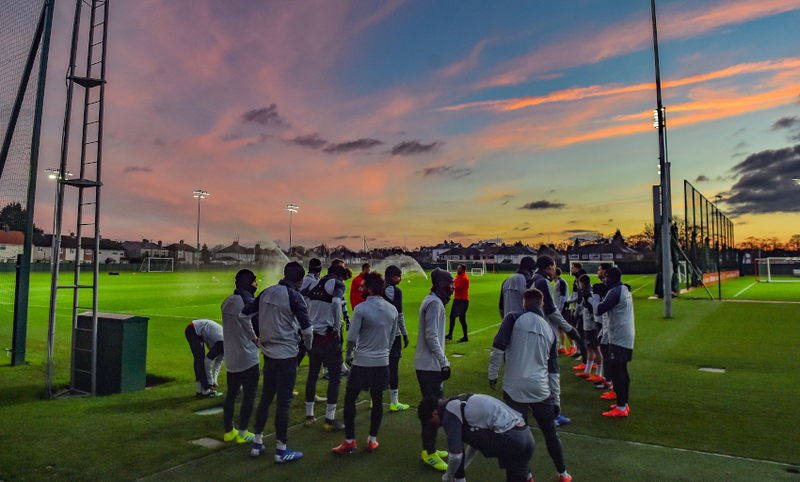 "They are a fantastic team. 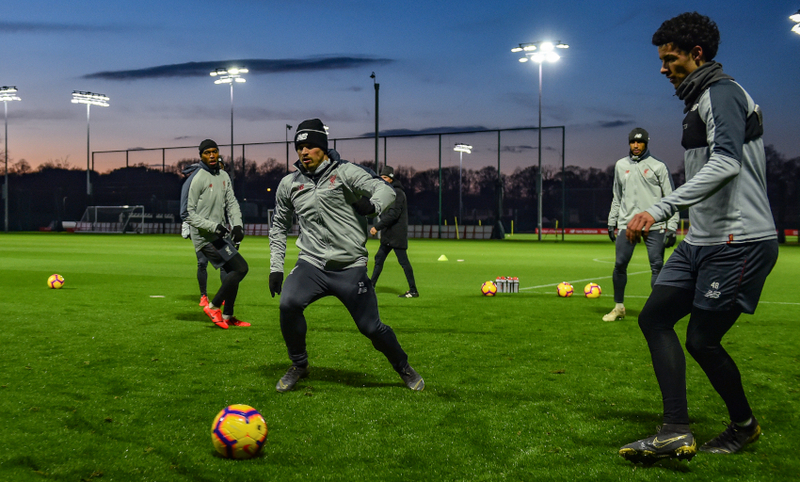 With the energy and ability they have, particularly the front three, you can see why they are doing so well." 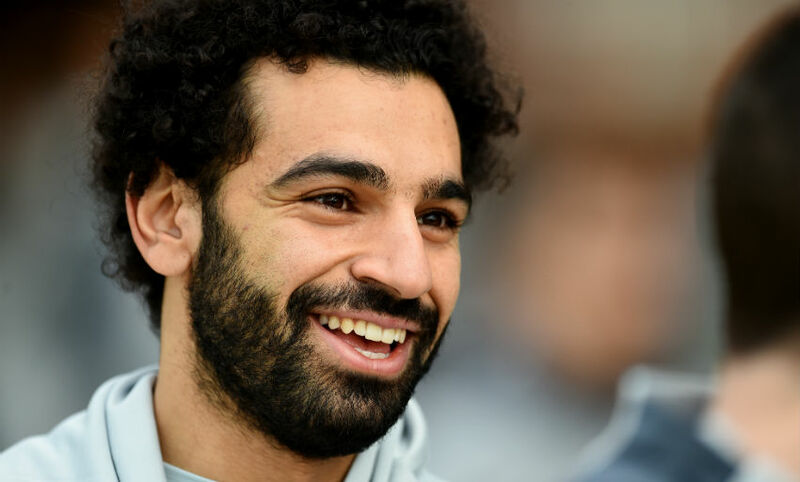 Mohamed Salah was named PFA Premier League Player of the Month for January this morning. He won the award in December, too. 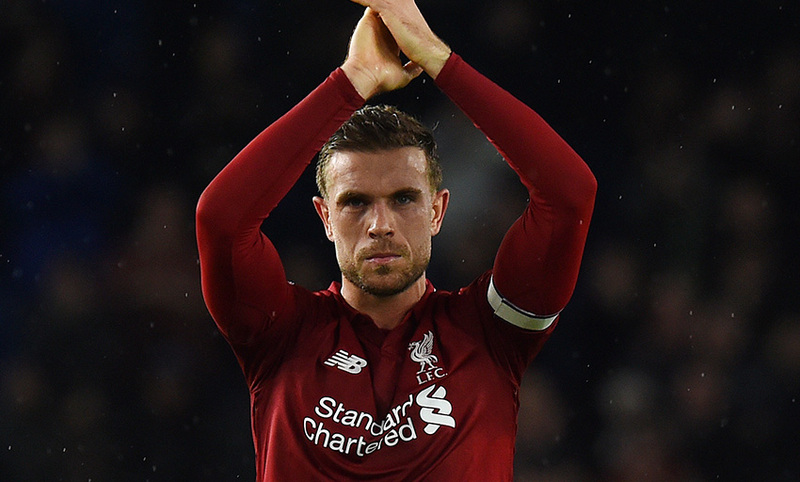 Jordan Henderson will make his 300th Premier League appearance should be play tonight. 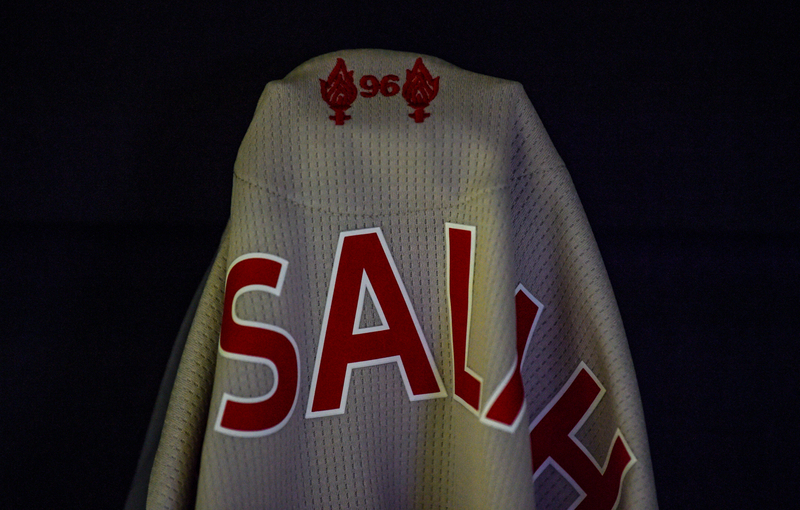 To date, the skipper has represented the Reds 228 times in the top flight. 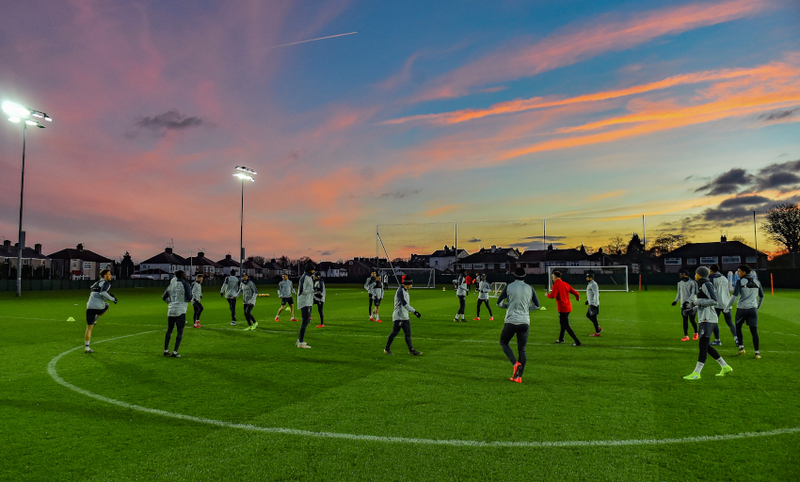 We caught up with Xherdan Shaqiri at Melwood on Friday. “We don’t want to look to the other clubs – we just look to ourselves,” the No.23 told us. “We take it game by game, try to win games, to be successful. 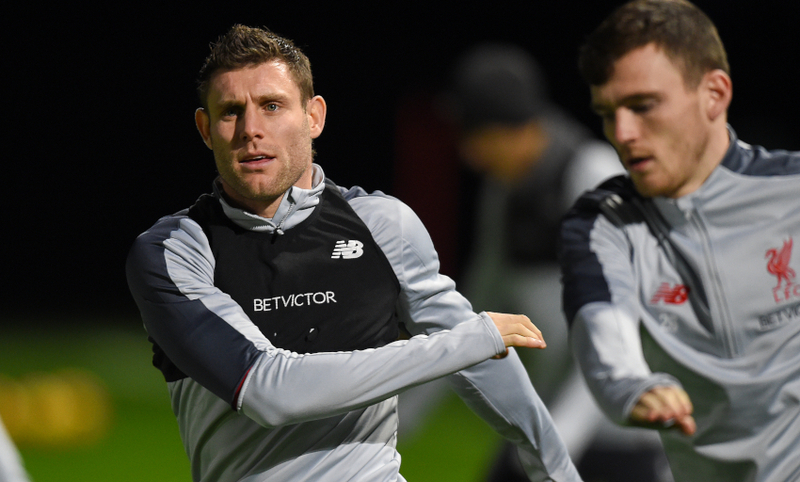 Liverpool will welcome James Milner back from suspension at the London Stadium, but Trent Alexander-Arnold is unavailable due to a knee injury. 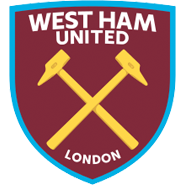 For West Ham, Samir Nasri is sidelined and Marko Arnautovic is a doubt, but Lukasz Fabianski and Aaron Cresswell are available. 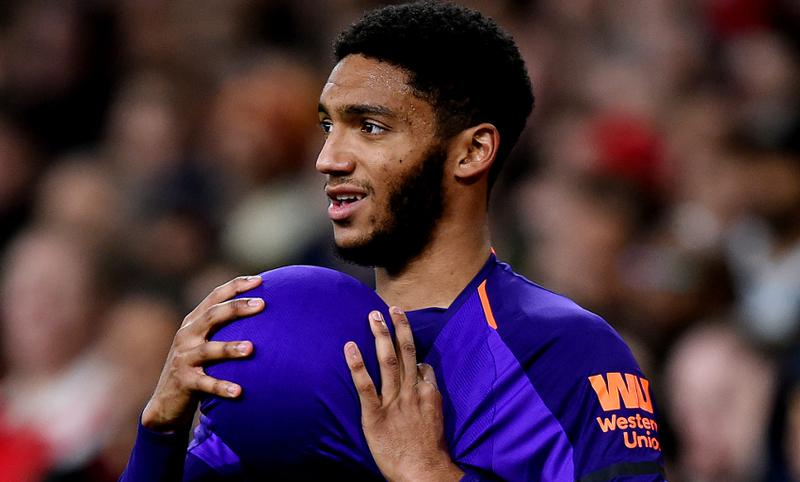 Liverpool announced this morning that Joe Gomez will undergo surgery in order to assist his recovery from a lower leg fracture sustained at Burnley in December. No timescale will be placed on an expected return date for the defender, though it’s likely he will feature again this season. 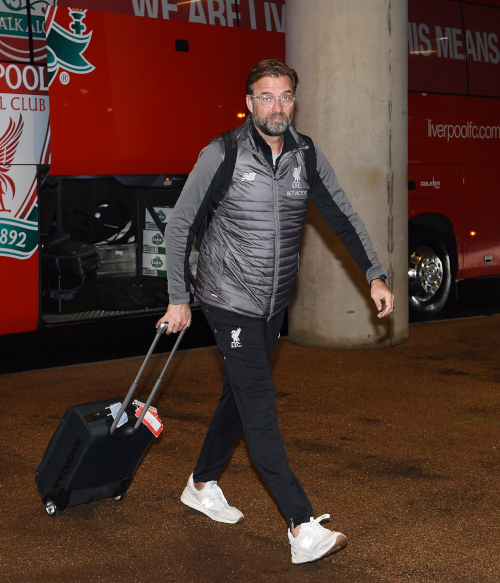 Jürgen Klopp told Liverpoolfc.com: "It’s a blow for the boy and for us - because prior to the injury he was in such fantastic shape. "But he is too valuable to take any risk with, both for our present and future, so we get this procedure done and he comes back when he’s ready. "His attitude during this rehab has been outstanding but it just hasn’t healed as we’d have liked so we will make this intervention and then he will come back." Gomez himself, meanwhile, said: "Obviously being out for longer than we’d first hoped for is hard to swallow but it’s part and parcel of the industry. It was an injury caused by an impact, like nearly all the injuries I’ve had in my career, so I know it’s just a case of when it’s fully healed I’m good to go again. 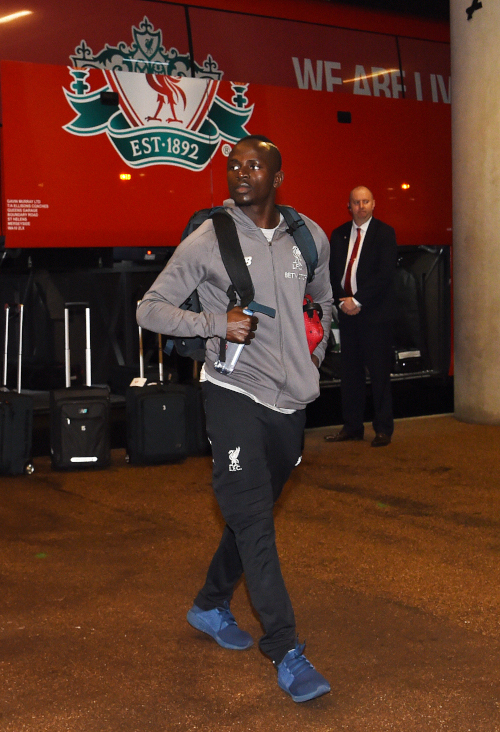 "The hardest part is not being able to help the team and contribute on the pitch at the moment, so it’s important I come back ready to go and this procedure will help with that. My only focus is getting back for Liverpool as soon as possible and I can promise the supporters I’ll be working hard every day to do that." Miss the boss' pre-match press conference on Friday? 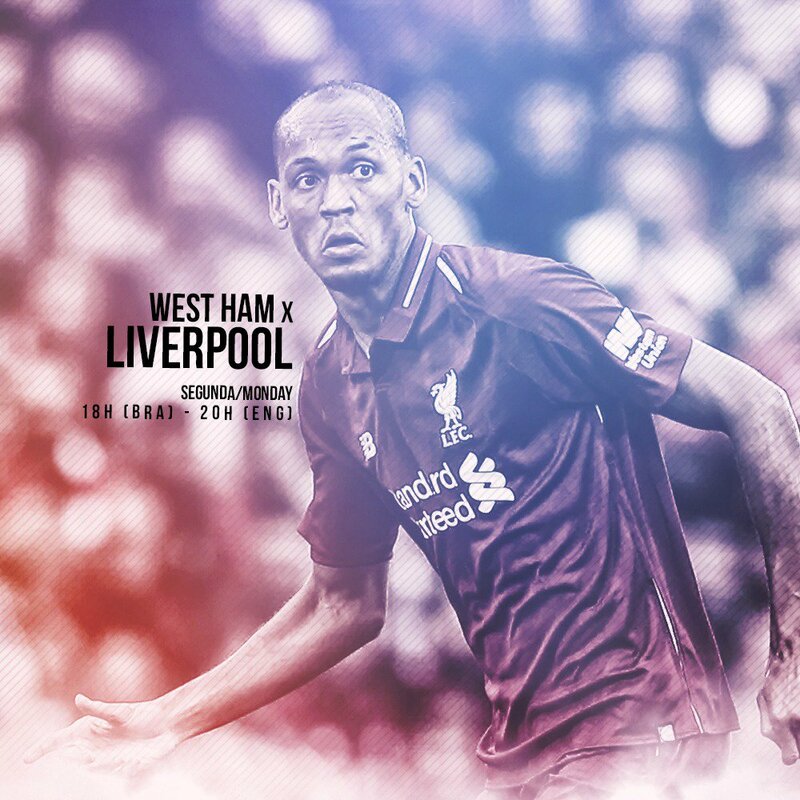 Welcome to Liverpoolfc.com's live matchday blog which will bring you the most comprehensive coverage of all the build-up, action and reaction from the London Stadium, where the Reds take on West Ham United tonight.